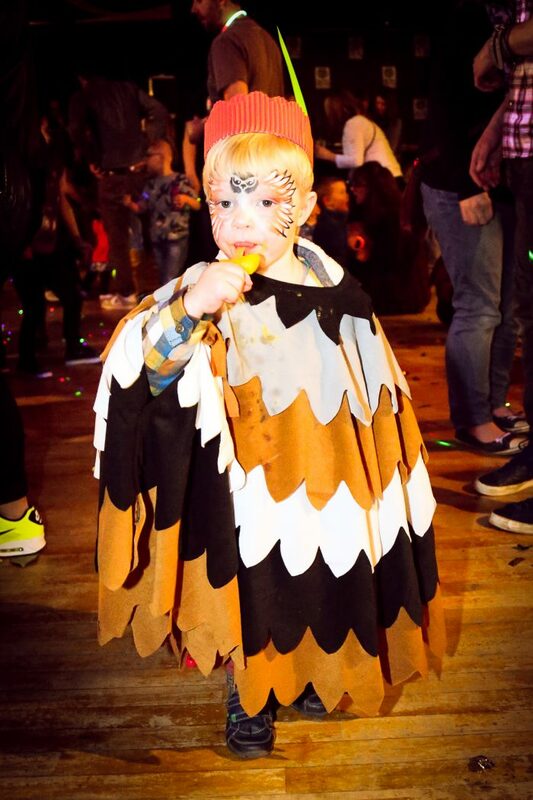 World famous, award winning, Glastonbury Festival performing, family rave sensation BFLF play Camden for the first time with a Halloween themed party in the stunning Proud venue. Top notch DJs on the multi-sensory dancefloor with glitter cannons, bubbles, giant balloons and parachute dance. Cake stall inside venue and many food stalls in the market outside. It’s going to be spooktacular…rave on! Please be aware that events are standing/dancing with limited seating, club lighting rigs (no strobes) are used and events are busy with around 500 people at each party – which helps create the rave ambience. Each event is stewarded and risk assessed in advance.Parents remain responsible for their children at all times.